Not sure what to get the enthusiast in your life? We've got the perfect solution with this handy list of in-stock, ready to ship gift ideas that are now 15% OFF when you use promo code LAST15 at Step #5 during Checkout! 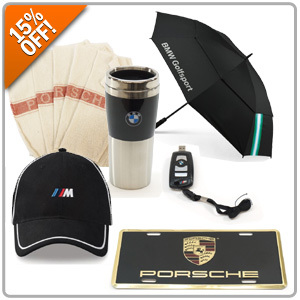 Quick Reply: 15% OFF Last Minute Gift Ideas!